Do big PR stunts still equal big results? I’m a big fan of PR stunts and always keep an eye out for the best new ideas. Even in this highly digital day and age, the impact and talkability of big stunts means they’re still, in my opinion, one of the most effective ways of generating lots of coverage. Last summer, Blinkbox placed a giant (bus-sized!) 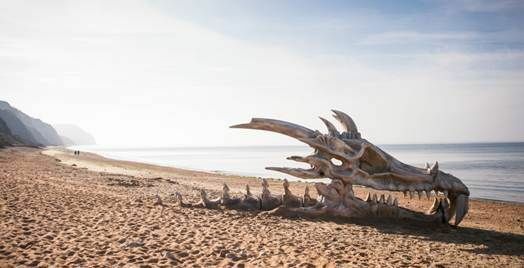 dragon skull on a beach in Dorset to promote the release of Game of Thrones season 3. Most of the press photos were unbranded, increasing the chance of them being published in mainstream media, and approximately 250 pieces of press coverage were generated. It was a huge success in anyone’s book. 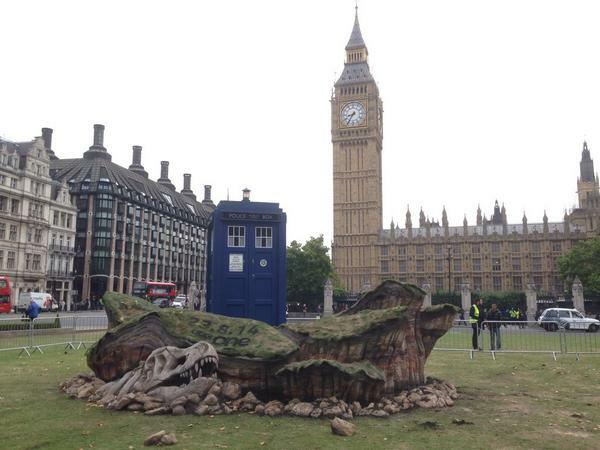 Earlier this week, the BBC unveiled a very similar stunt by ‘crash landing’ a replica Tardis in central London to promote the new series of Doctor Who. Not only was the PR stunt incredibly visual and perfect for generating shareable photos (like the one above), the stars of the show were on hand to ramp up the excitement even further and provide even more PR opportunities. Well done, BBC. I certainly would have wanted to share this photo. Have you seen any other recent examples that help prove the PR stunt is still a serious contender for raising awareness? Whenever you accept a new job, it’s natural to start thinking about the impression you’ll leave behind when you walk out of the old office for the last time. Will colleagues remember your efficiency, drive and determination… or your tardiness, impatience and terrible cups of tea? What will your successor do differently and what ideas will they have that you didn’t? My time at Lakeside is drawing to an end so I’ve been thinking about the idea of legacy and what kind of impression I might leave behind. Make your work very visible. Easier said than done in some roles but if you can make your work big. This could mean physically large like an event/installation (my example from Lakeside is the featured image for this post) or the absolute talk of the office for many months. Big is usually harder to forget. Be nice. As far as I’m concerned this is far too often overlooked. Have you ever replaced someone who everyone clearly adored? If you have, you’ll know exactly how much of a difference simply being nice can make; it makes you a very tough act to follow. 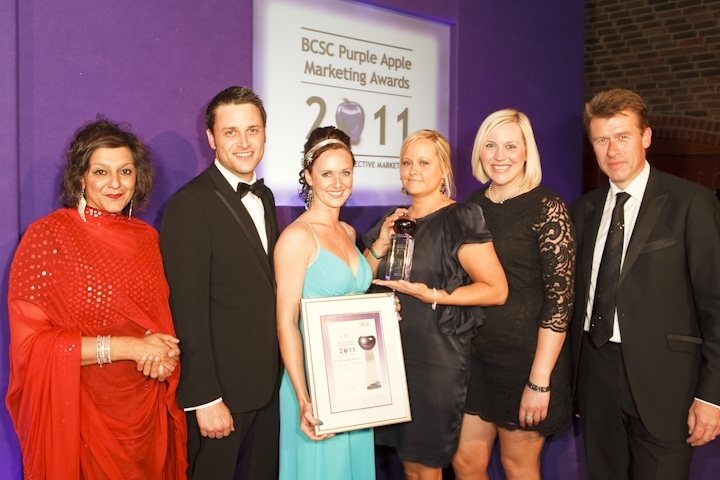 Win an award. They’re not just great for the company, they’re fantastic for your CV. And, each year those awards roll round and someone new is tasked with writing the next entry, your name is bound to come up. Stay in touch. Have you ever heard the phrase, “Never burn your bridges”? If you leave for the right reasons and are open and honest about it, you’ll be able to keep in touch with your colleagues. Who doesn’t need someone to run an idea by or ask a bit of advice from every now and then? If an incredible new opportunity arises, it’s much more likely you’ll get a call, too. I’ve thoroughly enjoyed my four years at intu Lakeside Shopping Centre and hopefully I’ve managed to take my own advice.